Planning an ADK trip to explore the beautiful lakes? 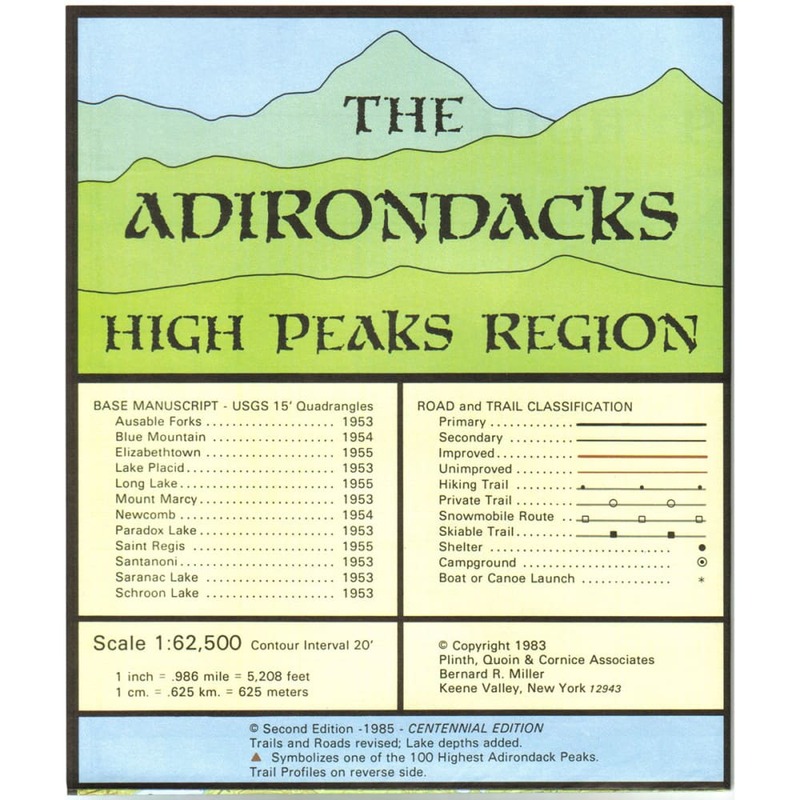 Don't forget The Adirondacks Northwest Lakes Map! This map shows you everything you need to know for a successful trip. Topographic contour intervals: 20 ft.